The exercise of Taiji ball is to enhance the strength of your Taiji Quan kung fu, which benefits both your health condition and combat ability. 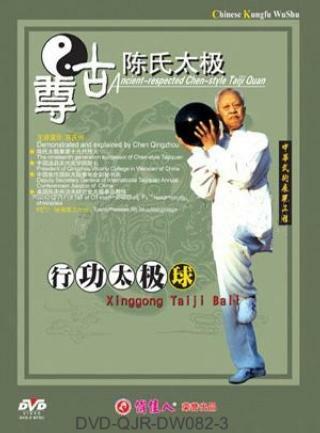 The chief purpose for practising Taiji ball is to promote the internal strength of Dantian for storing and applying. Through the internal revolving of Dantian to drive the ball rotating is called reaching the external from internal. After assiduous practise, an internal Taiji ball will be formed in the belly and this is called reaching the internal from external. Through this internal and external integration, the Dantian will behave self bouncing.